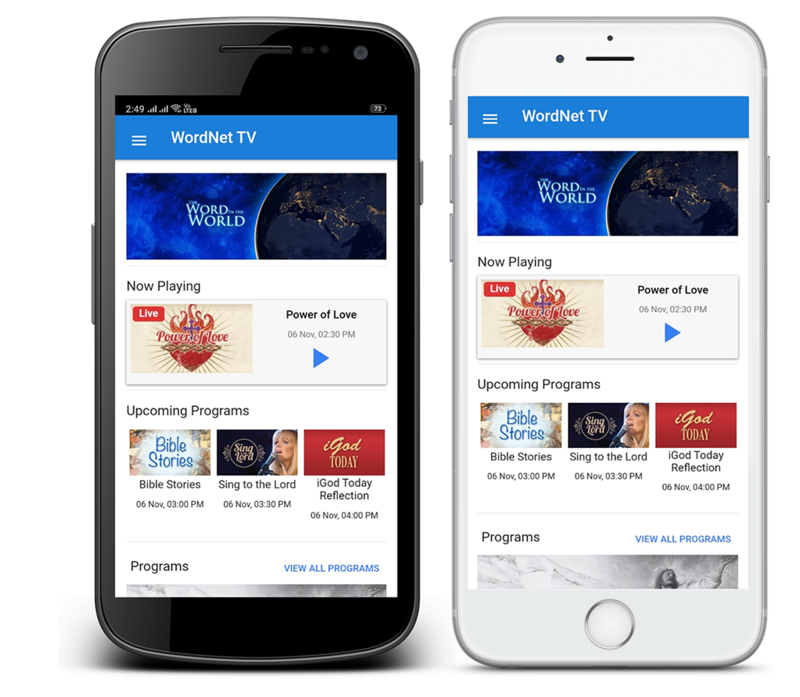 Search "WordNet TV Mobile" in Google Playstore for Android mobile users, and same in Apple appstore for Apple Mobile users and Install it. Open the app, LIVE programs will be in Now Playing Section. 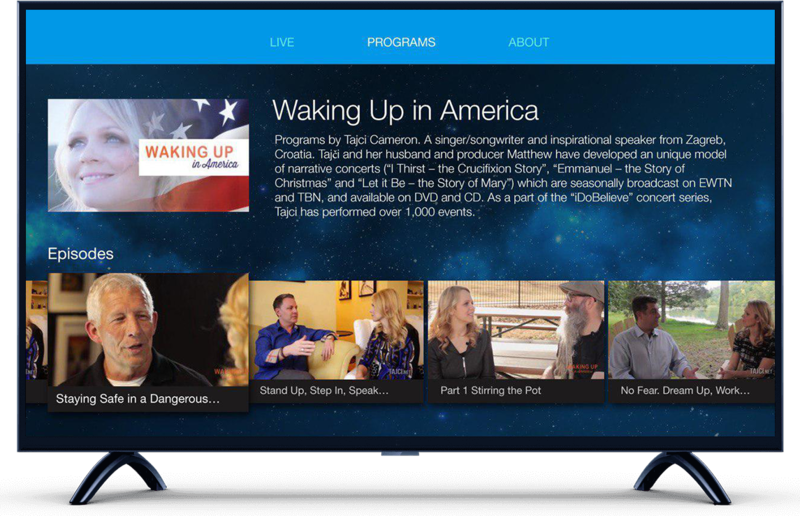 It contains Live Video Streaming, Episode wise program list and News. Turn on TV and Install device according to manual. After the completion of installation, select "SEARCH" by using the device remote. Select WordNet TV app and install it. Live : Presents the scheduled program at that particular time. Programs : Gives you a choice of any archived programs. About : Tells you about Wordnet.